Chicago has always been a hot spot for pop-up restaurants that cater to cult followings. Remember when Replay Lincoln Park opened a pop-up bar designed around The Office this past summer? The bar had life-size cutouts of your favorite Office characters, it had Office-themed drinks — it was great! And now the chef and owners of Chicago diner Miss Ricky’s, located inside Virgin Hotels Chicago, are making it very clear that they're huge fans of the movie Elf, just like the rest of us. 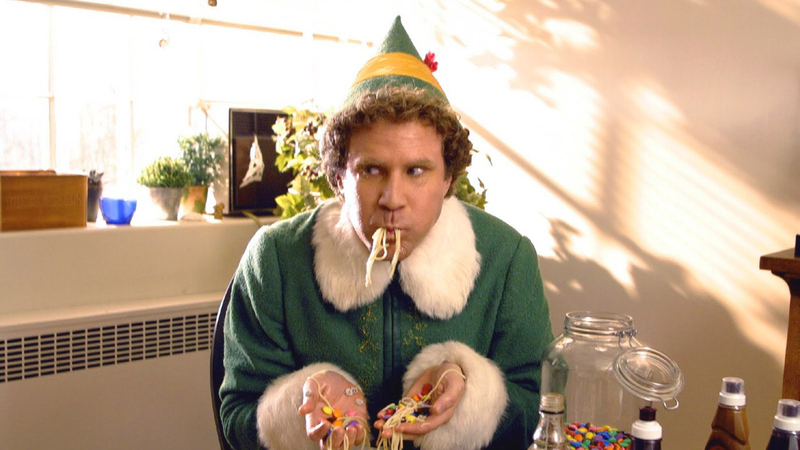 One of the most popular scenes from the now-classic film shows Buddy the Elf (Will Ferrell) chowing down on a sickly sweet dish: spaghetti topped with syrup, cookies, candies and other sweets. According to Food & Wine, Miss Ricky’s added that dessert spaghetti to its menu to honor Elf's 15th anniversary. 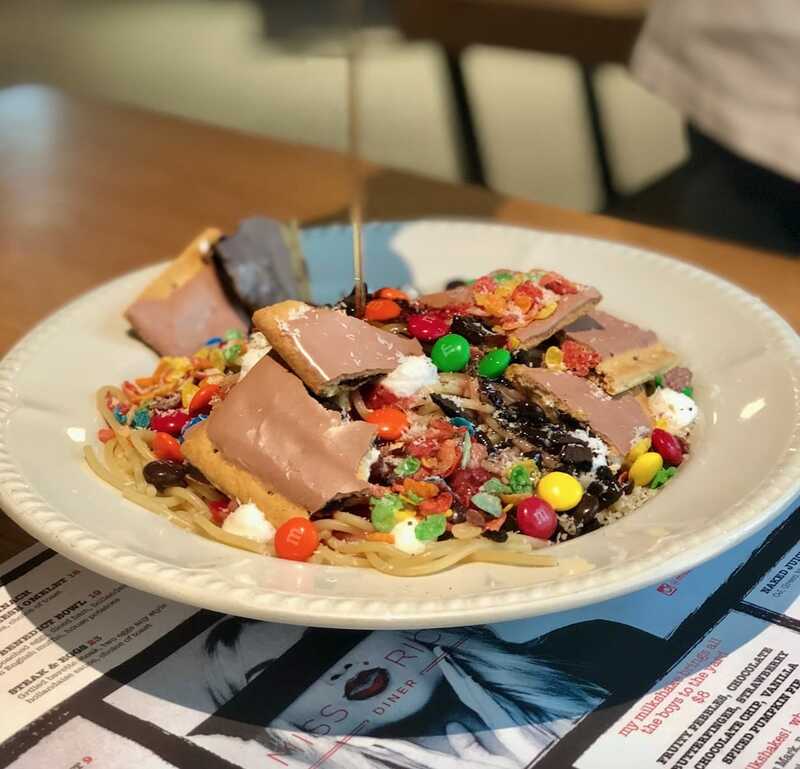 Topped with s’mores Pop-Tarts, Oreos, Fruity Pebbles, coconut and M&Ms and drizzled with syrup plus chocolate, strawberry and raspberry sauces, the dish was dubbed Spaghetti Sundae by Miss Ricky’s Executive Chef Moosah Reaume. It’s $15 and will be served at the Chicago diner through Dec. 25. "You definitely can’t eat the whole thing," the marketing manager at Miss Ricky's told The Daily Meal. "But as a shareable item, it’s a treat." If you’re in the Chicago area and want to stick to the four main food groups this holiday season — candy, candy canes, candy corn and syrup — then Miss Ricky's is the place to be.